Cockroaches are the dirtiest insects on the planet. They live in sewers, bathrooms, dumpsters and many other filthy places. They also eat almost anything including feces and rotten food. It’s no wonder that they are carriers of dangerous diseases like typhoid fever and dysentery. 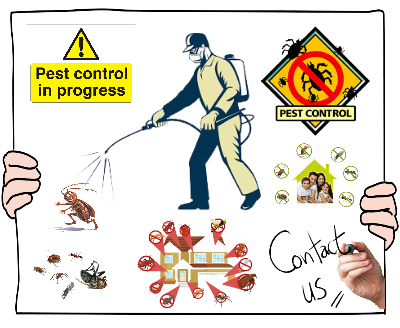 We offers a variety of chemical substance and nonchemical substance treatments for cockroach types which are a Community Health pest. More often than not we will choose the non-chemical treatments that are less harmful to the humans and to your surroundings which can be eco-friendly. 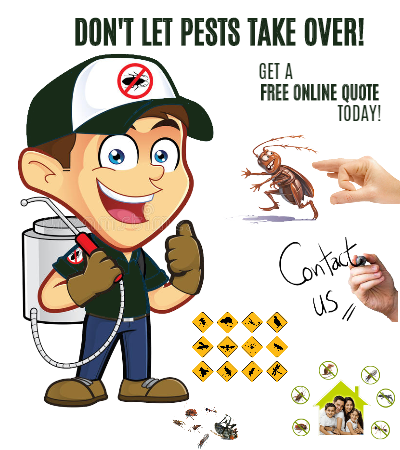 We set up a guaranteed program to control cockroaches in a building and its surrounding environment and advise how you can help reduce future problems.